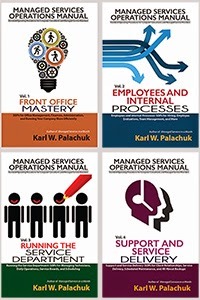 Join me live at SMB Techfest in Anaheim! Be my VIP guest and see me live at SMB TechFest. 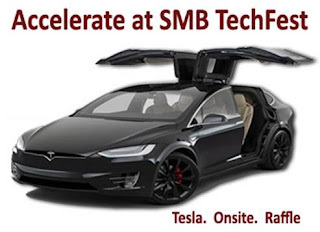 SMB TechFest Q1 is coming up on Jan 18th. 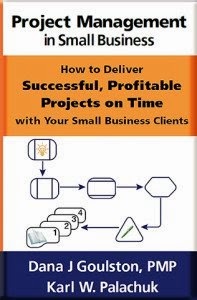 See me present along with other industry experts in sessions to grow your business. Also engage in the IT Mixer, Expo Hall, and prizes included in this exclusive no-cost VIP pass for you. You can attend onsite in Anaheim, CA or online from anywhere worldwide via the live video broadcast. In-person allows you to network better so join me live. I have a limited number of complimentary VIP passes and they're first come first serve. · Exotic Car. Raffle. 130+ mph experience.